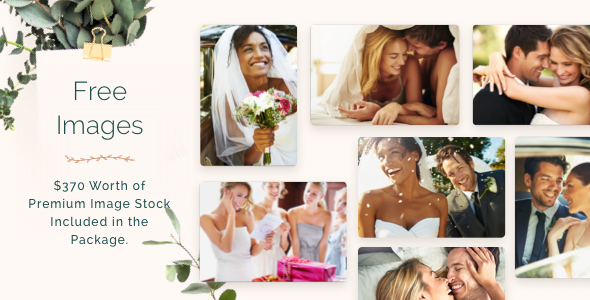 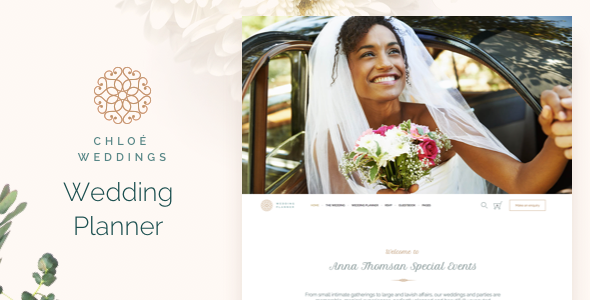 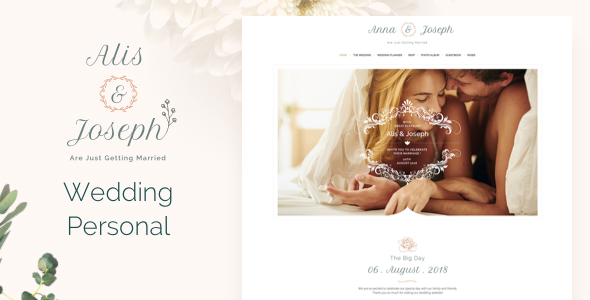 This lovely niche theme is built and suitable for Weddings and any Wedding Planner Business. 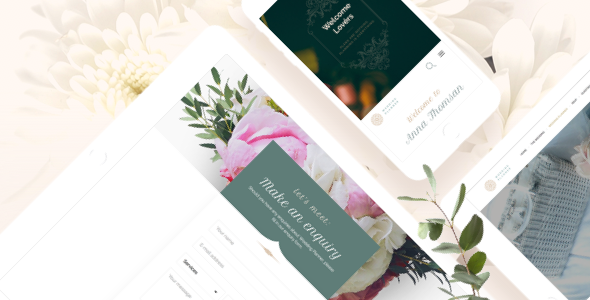 It has purpose oriented design and it is suitable for users with zero programming skills as well as advanced developers. 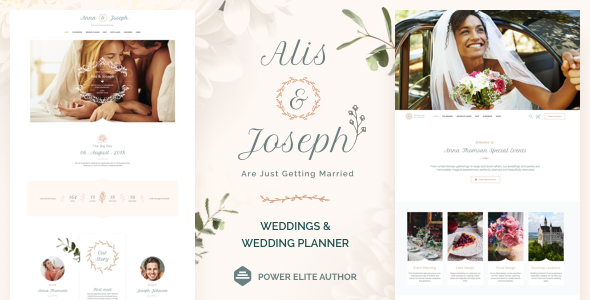 Wedding, Wedding Planner, Wedding Invitation, Wedding RSVP, Wedding Guest.